Imagine fields of pink daisies dancing in the breeze! This image is captured in the borders in this listing. 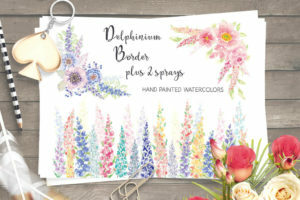 Perfect for stationery for a spring wedding, or for logos, labels, packaging and all paper-based crafts. 2 card / page borders (these reduce to a 5 X 7 inch card). The main border measures 12 X 4 inches (3600 X 1200 pixels). The repeatable borders measure 12 X 1 inches (3600 X 300 pixels). The card / page borders measure 7.5 X 10.5 inches (2250 X 3150 pixels). 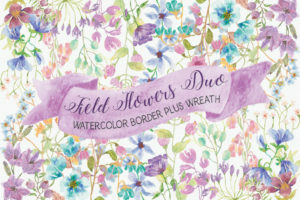 1 zipped folder is immediately available for download following purchase, containing the main border, the 2 repeatable borders and the 2 card / page borders (JPEG and PNG) – 10 files.